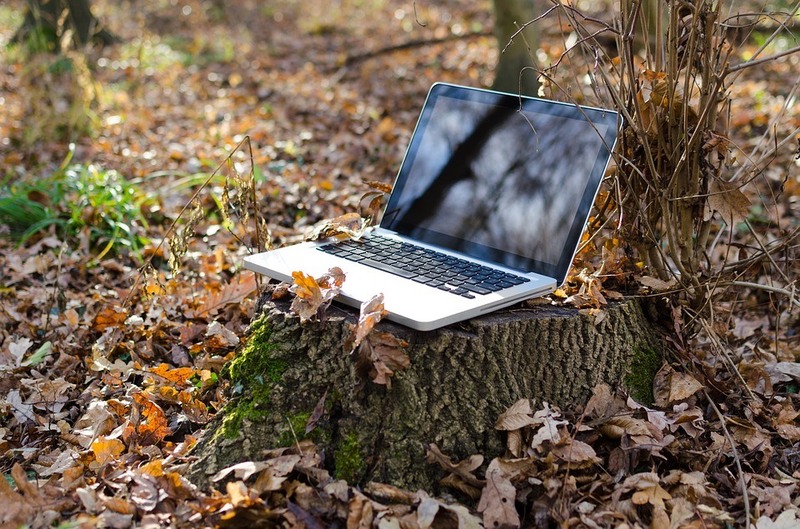 Remote working can be extremely beneficial to companies and employees if done correctly. It helps an employee work to their own schedule, be more productive in a less distracting environment, avoid long commutes and ultimately improve their quality of life. To reap these benefits, the workers can follow some simple guidelines that I will be discussing in this article. 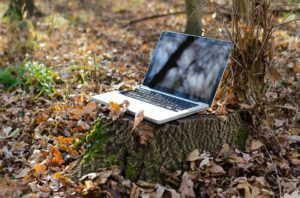 A great deep-dive into the benefits of remote work is the book “Remote – Office Not Required” by Jason Fried and David Heinemeir Hanssaon of Basecamp and I highly recommend adding it to your reading list (you can find our review here). Working at home means you will be working in the place you tend to relax and not think about work at all. Mixing the purpose of these two spaces together can become a large negative for many people. You could end up wanting to relax while you work or be thinking about work outside of work hours. A good way to avoid this is by physically separating your work spaces from your day-to-day areas. Having a room or desk dedicated to the work you do is a great way to put yourself in a working mindset when you sit down. This also means you won’t be thinking about work when you’re not sat at the desk. Using this space can be more beneficial than an office due to the absence of office-related distractions. If you don’t have a separate room or desk, this can also be done on your usual desk. In this case, you should change something about your environment to represent a workstation. This could be as simple as wearing shoes you would usually go to work in or wearing a certain headset. These little things can help you put yourself in work-mode and should not be done otherwise for clear separation. A big part of working remotely is internet access and a computer or laptop. Using a separate device specifically for work is useful in the same ways mentioned for physical work spaces. If you do not have access to a work device, you can create a work account on your machine. This account can be tailored to fit a work environment in the same way an office workstation would be. You can create an organised file system structure, add all your work links to your browser and avoid things unrelated to work. Knowing what times you want to work is important for remote work. At the start of your day, review the tasks you need to do and allocate appropriately. You do not have to stick to those hours but a rough plan is good practise to keep yourself organised. You may feel hungry at 11:00 AM and take an early lunch or start earlier and finish sooner. Using this flexibility is great, just try to not eat at your work desk. Working remotely does not necessarily mean working from home. A great aspect of remote work is that you and your laptop ARE the work space. The points I’ve mentioned so far deal with separation of work and play. When you pick up your laptop and take it to a cafe, it’s a new environment and will not be associated with your home. This means you could choose to work from a cafe on Wednesdays or maybe head down there on Thursdays during your lunch break and continue working from there. If you’re working remotely full-time, I think this point is crucial. A change of scenery will help escape the monotony you may have been experiencing in an office-setting. Are you a remote worker, an employer with remote workers or someone who is considering implementing remote work at their company? Let us know your thoughts on this topic.